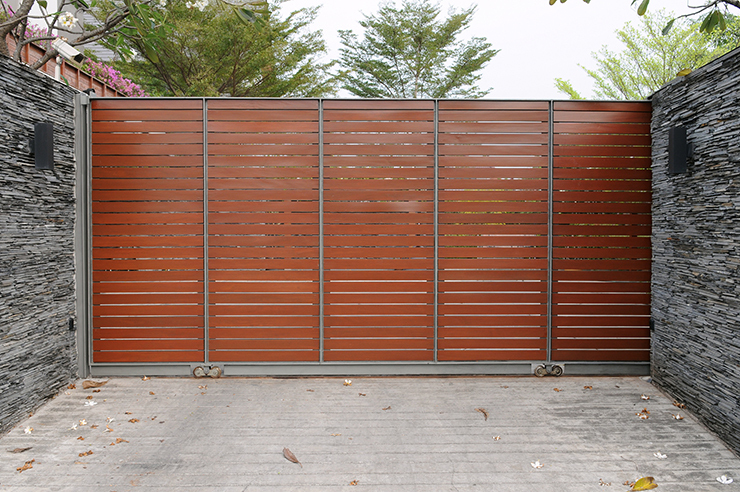 At AD Systems, we provide full-service commercial and residential driveway gate automation and maintenance. 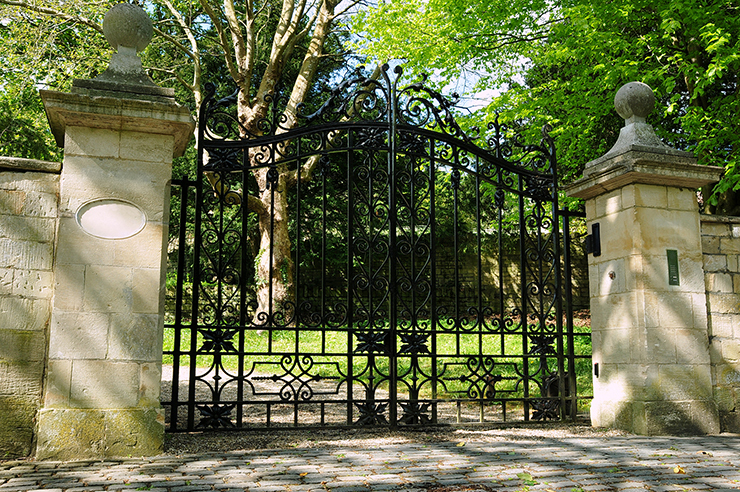 The level of service we provide for your project cannot be matched by any other gate company on the East End. We take all your needs into consideration when designing an operating system that best meets your specific requirements and fits within your budget. At AD Systems, we will work with you – and with any outside contracters who may be involved throughout the process – to ensure your satisfaction. With over 20 years in business, we are familiar with all the industry’s leading brands, including Chamberlain, Elite, DoorKing, Viking, FAAC, LiftMaster and Linear. At AD Systems, we pride ourselves on quality installations, dedicated customer service, and full-factory warranties on installed equipment. At AD Systems, we provide top quality services in design, installation and maintenance of high quality outdoor lighting systems, whether it’s a totally new construction or an upgrade of an existing design. We will work with you to create a plan that fits your budget and that creates a lighting system designed specifically for you. Our talented lighting design team and technical experts creatively and strategically craft each project to enhance the architectural features of your home and property. 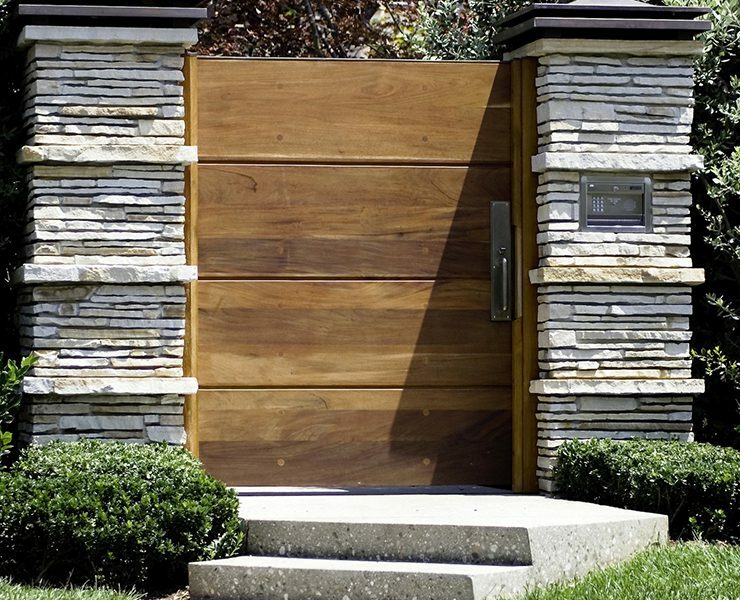 You will find our team courteous and responsive to your needs throughout the project. 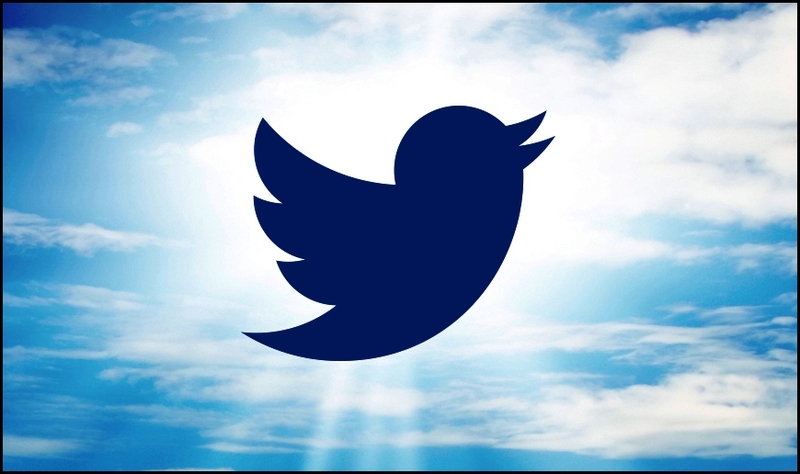 AD Systems was founded on the core values of quality work and exceptional customer service. We will visit your property and meet with you to discuss lighting options and determine your specific lighting needs. We will walk with you around your property to gather site data and access which elements you feel should be focal points and which may need to be downplayed or hidden. 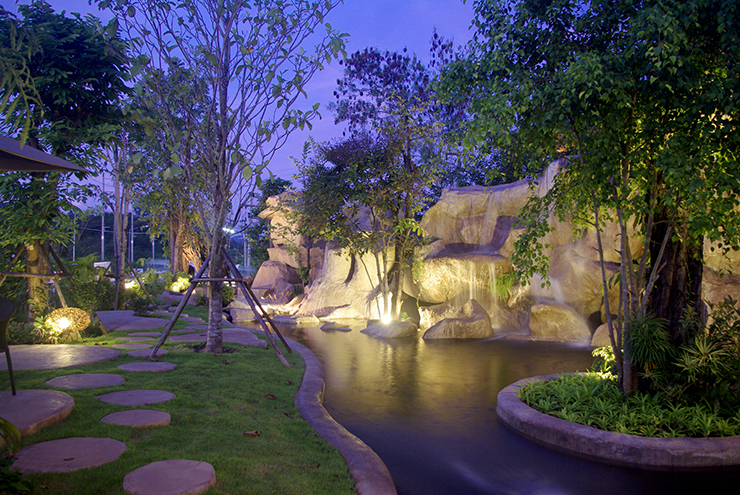 We look at elevations, trees, ponds, walkways, water features, and outdoor gathering places. While inside your home, we will talk with you about the view from certain key windows so that our design will incorporate focal points that our viewed from both inside and out. We have found that the strategic placement of lighting can make the difference between a brilliant effect and something ordinary. 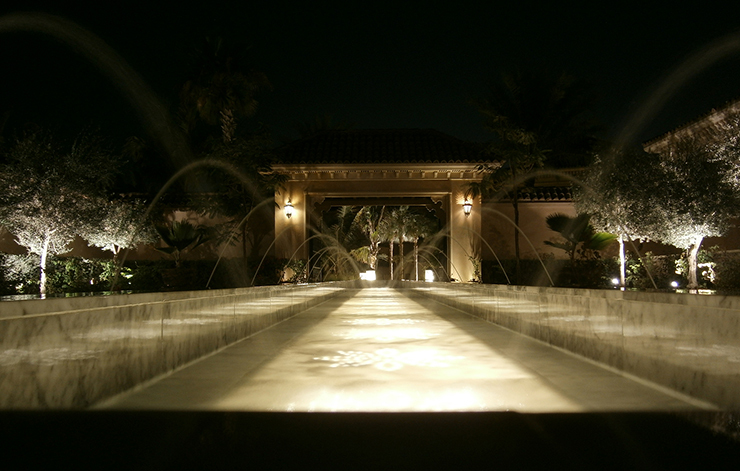 The professionals at AD Systems have years of experience in the installation of exterior and landscape lighting systems. We work hard to cause the least disruption possible to the landscape and structure. By using low voltage lighting, soldered and sealed connectors, we ensure durable and permanent connections at each outdoor lighting fixtures. 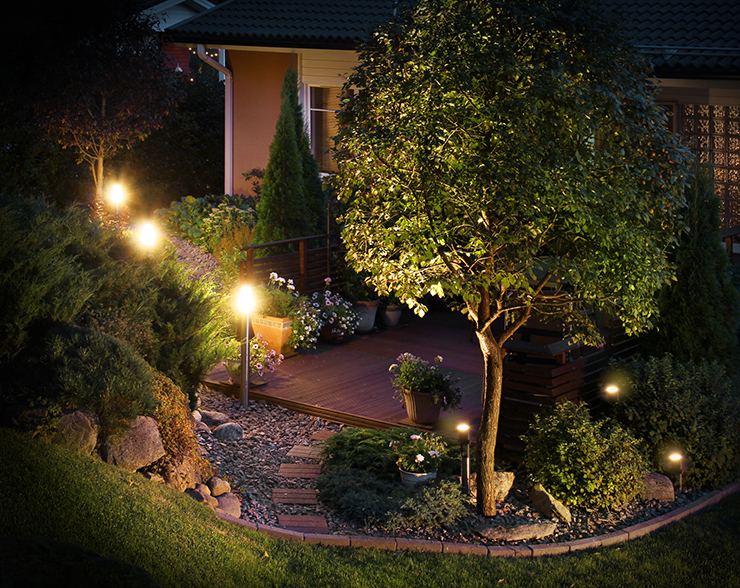 To keep your landscape lighting performing well, it is essential to have routine maintenance service. At AD Systems, we offer service contracts that include replacement of burned out bulbs, cleaning fixtures and glass lenses, refocusing and adjusting timers. AD Systems also will repair and upgrade existing systems.